Our consulting team has a wide array of experience in both the small and large group employee benefits arena. We consult a variety of private and public employers. 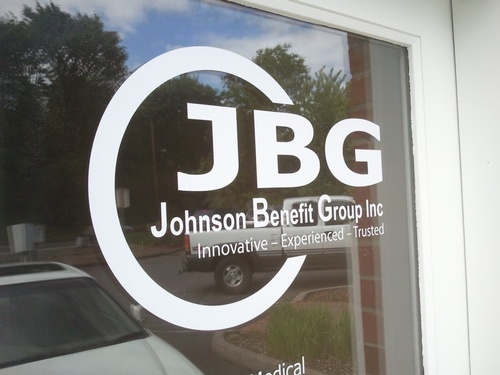 Johnson Benefit Group has a team of knowledgeable, dedicated individuals with over 60 years of combined consulting experience. Our focus is to look outside of the box, continually being proactive with ideas and solutions that address all your employee and corporate benefits needs. In today’s ever-changing benefit environment choosing the correct benefits package can be a challenge. Our staff has a breadth of technical and practical experience to help you make the right decisions. We listen to make sure that we understand not only employee needs but the organizational objectives as well. Consensus is the key to a successful process and at Johnson Benefit Group, this starts with listening.